Raising the bar online for this leading hospitality group. 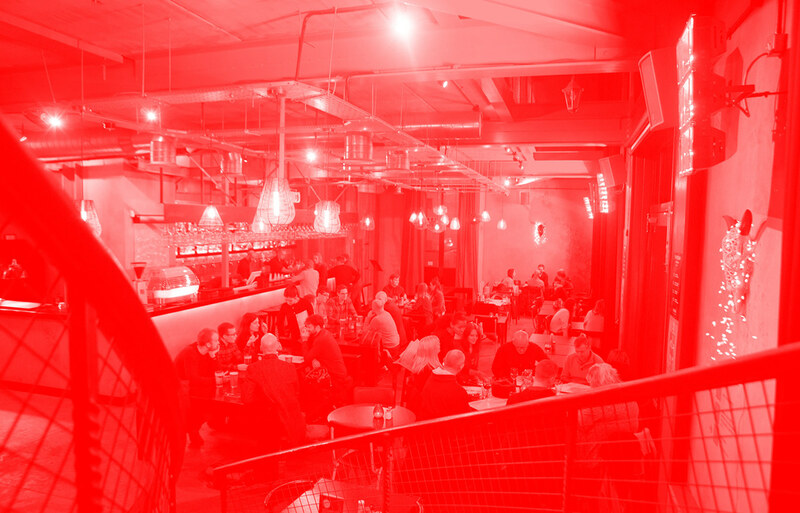 Hospitality group Fuller Thomson run a family of venues across Scotland, from Holyrood 7a and OX184 in the capital to Jute in Dundee. We were asked to reimagine the design and functionality of their websites, making it easier for customers to get a measure of what they were all about. 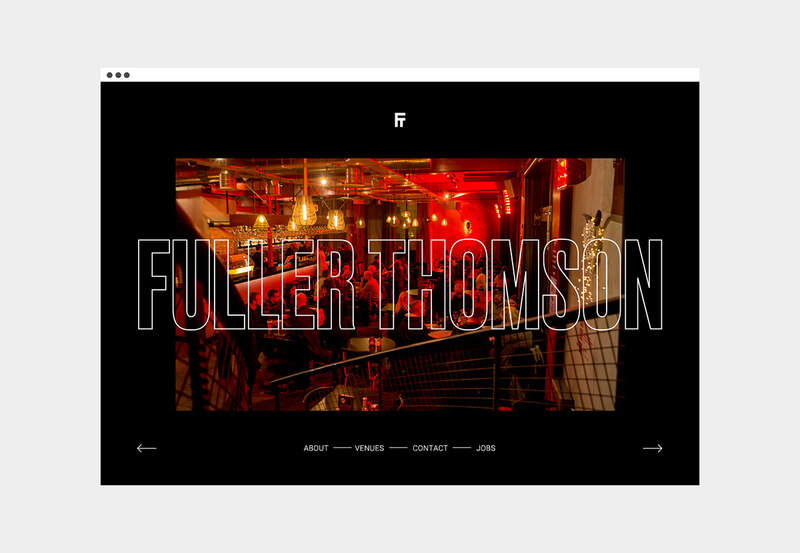 With a focus on non-nonsense bars serving up good food and craft beer, Fuller Thomson didn’t want an overly complicated web presence. After visiting their sites across Scotland we were inspired to art-direct and produce a series of mood videos that would give web users a great first impression. A mix of real customers and models gave these short videos a real edge, capturing the food, drink and attitude that define Fuller Thomson. When it came to the websites themselves, we rationalised the brand identity for the Fuller Thomson parent group, employing bold type and a simple red and black palette. 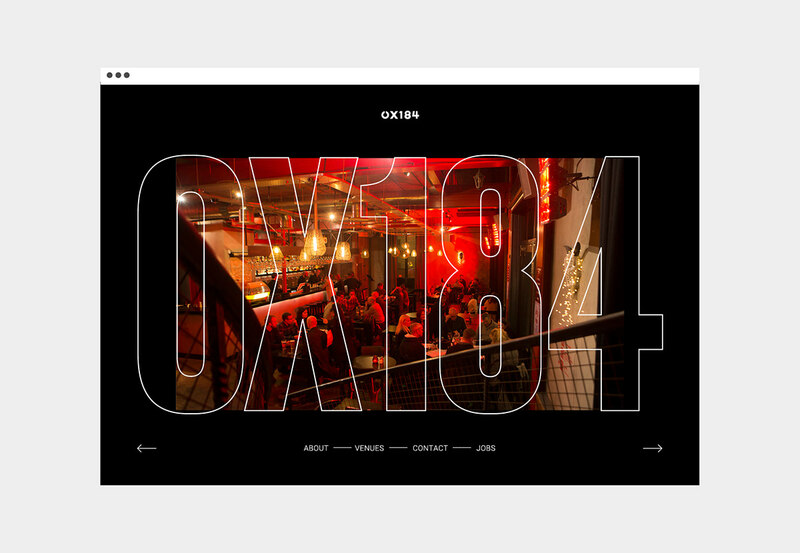 We then tailored this to their respective venue sites, to create a family that sits well together while still reflecting the individuality of each location. Raising the bar online for this leading hospitality group. 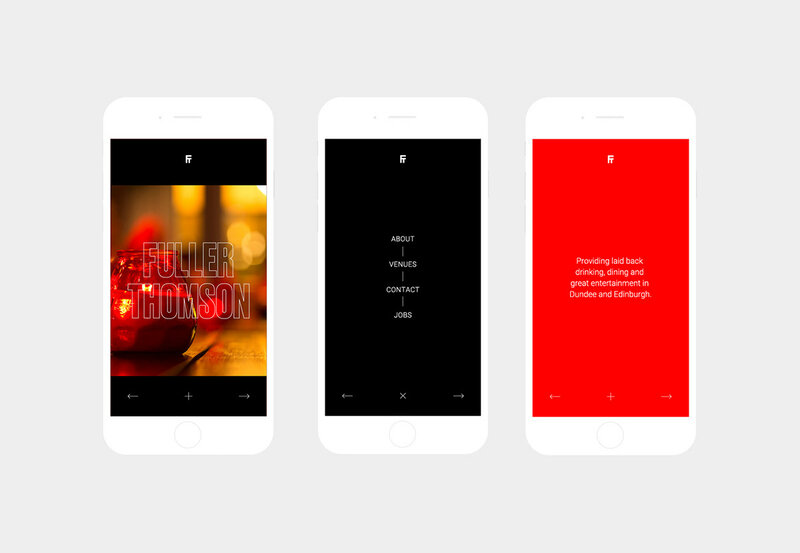 With a focus on non-nonsense bars serving up good food and craft beer, Fuller Thomson didn’t want an overly complicated web presence. After visiting their sites across Scotland we were inspired to art-direct and produce a series of mood videos that would give web users a great first impression. A mix of real customers and models gave these short videos a real edge, capturing the food, drink and attitude that define Fuller Thomson. When it came to the websites themselves, we rationalised the brand identity for the Fuller Thomson parent group, employing bold type and a simple red and black palette. We then tailored this to their respective venue sites, to create a family that sits well together while still reflecting the individuality of each location.